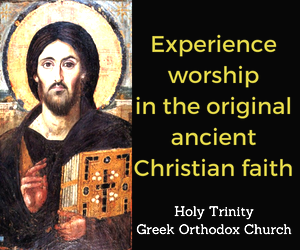 What questions do you have about various religions? 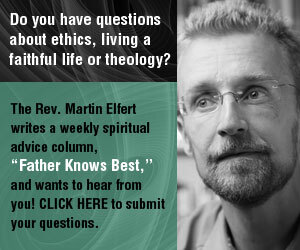 Our writers are ready to answer them, or maybe they already have. 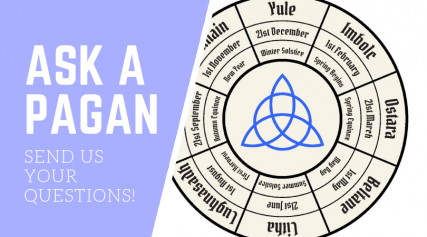 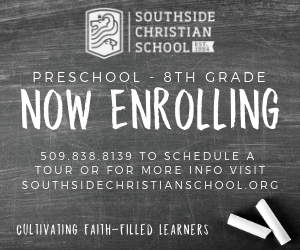 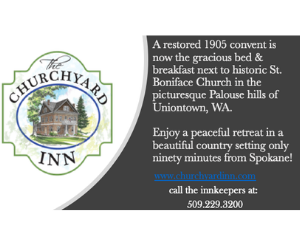 Click the images below to peruse answers that have already been submitted, or submit your own! 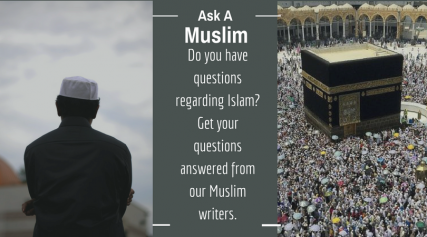 What do you want to Ask A Muslim? 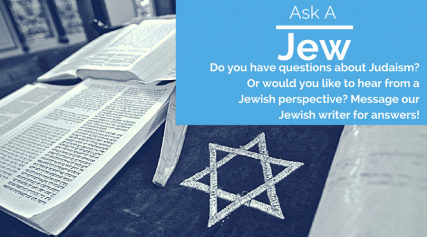 What do you want to Ask A Jew? 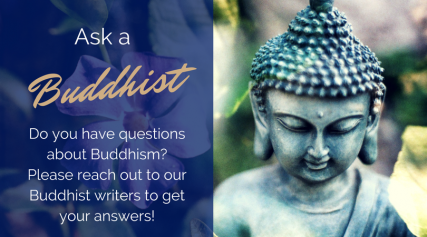 What do you want to Ask A Buddhist? 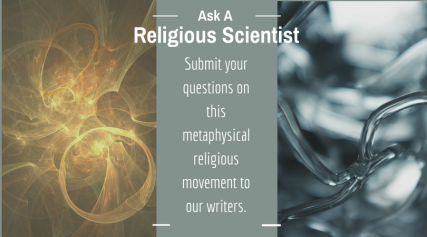 What do you want to Ask A Religious Scientist? 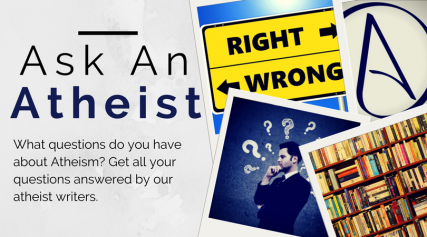 What do you want to Ask An Atheist? 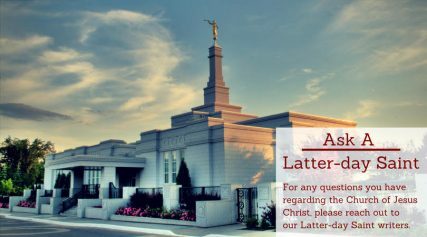 What do you want to Ask A Mormon? 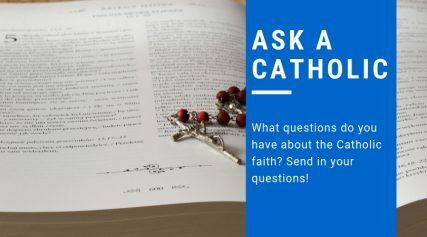 What do you want to Ask A Catholic? 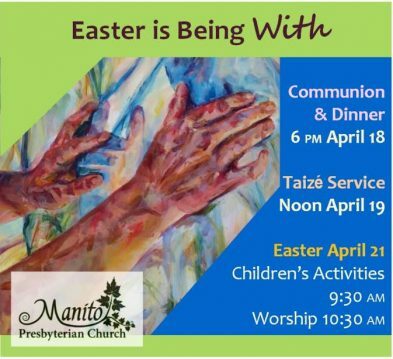 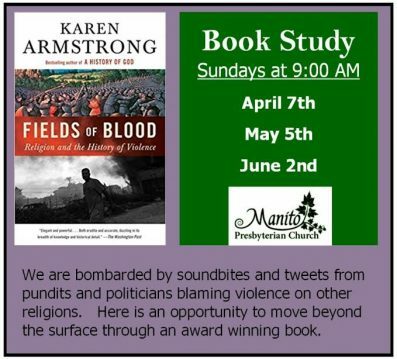 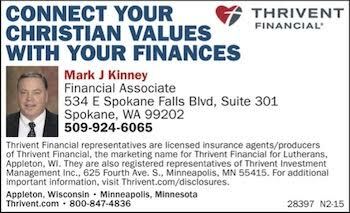 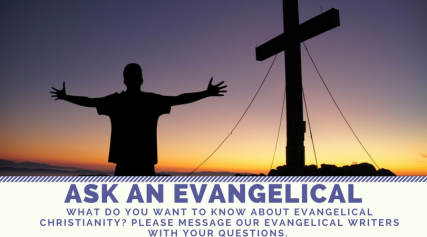 What do you want to Ask An Evangelical? 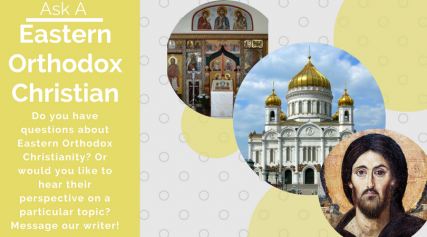 What do you want to ask an Eastern Orthodox Christian?